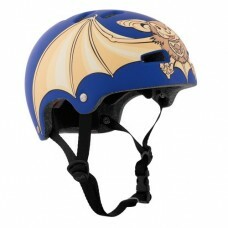 Please Note: Helmet has cartoon style images.The Backflip is a trendsetter in class f.. The Backflip RL II is a trendsetter in class featuring a lightweight ABS shell, secure..
Full Face DH helmet by O'Neal constructed from a lightweight ABS shell. The helmet has a sweat a..
Lightweight, breathable, and comfortable full length Knee and Shin Guards for maximum protection fro..
O'Neal PeeWee Chest-guardreturn of the best kids body armour available!Ideal for children aged from .. 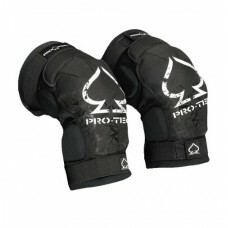 The youngest of riders need protection to push their own limits. The elbow protection from O'neal fe.. 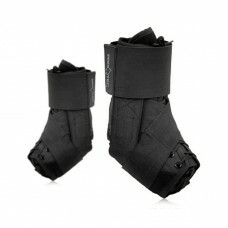 The Peewee knee guards offers protection for young riders aged 4- 9 with a comfortable and flexible .. 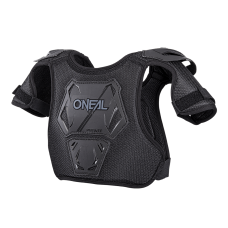 The O'Neal Sonus Helmetlightweight ABS shellSweat-absorbing and removable washable inner li..
Take speed and comfort to the next level with the Gravity knee pad. Designed to take the hardest i..
Protec Youth Ankle PadsSoft and comfortable lace-up fit systemFlexible non-constricting ..
Nipper (Mini Size) - A sleek, compact shell, an amazing fit and super-lightweight construct.. If your kids take biking seriously, it's time for some serious protection.Designed from scratch for ..